If we were making a periodic chart from scratch, we would have named some of the heavier metallic elements after Led Zeppelin, like "plantium" "pagium" and "zeppium". And we would have spelled "lead" differently. If you want to see more information about the periodic chart, there are some great web sites you can visit. Some Microwave101 fans from the Netherlands requested a link to their periodic chart site at Lenntech.com, a spin-off of the Technical University Delft. This chart includes info on which elements are toxic and what their health and environmental effects are. While you're at their web site, you can purchase a water purification set-up so you won't have to worry about all that arsenic you're drinking due to cell phones in your local land fill! 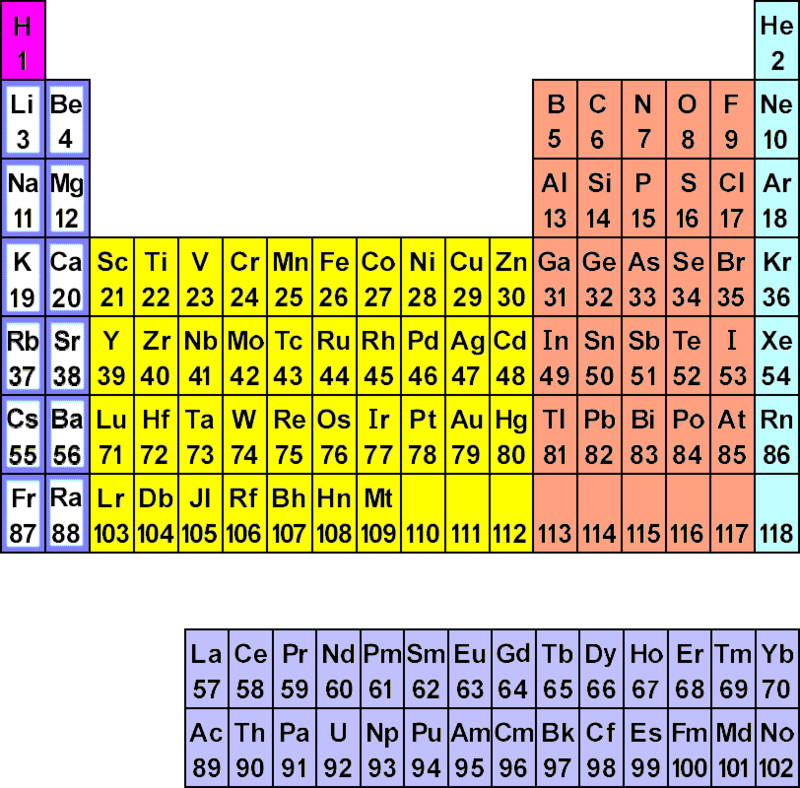 Already know everything about the periodic chart? Test your knowledge by taking the Periodic Chart Challenge.